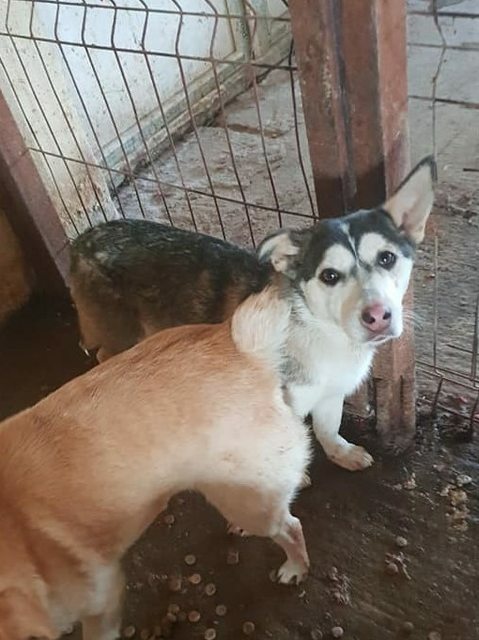 Sakia is a 5-6 month old female Cross-Breed. 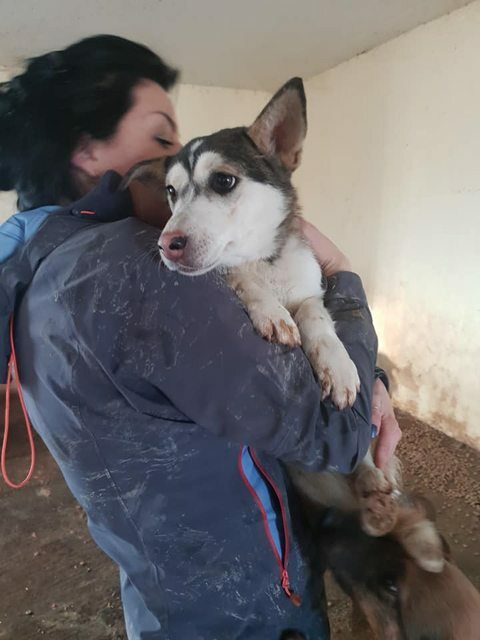 Sakia we think is a Husky cross and is stunning. She was spayed whilst in PS. Sakia is excellent with other dogs and loves human attention. She will need a garden and could live with another similar sized dog. 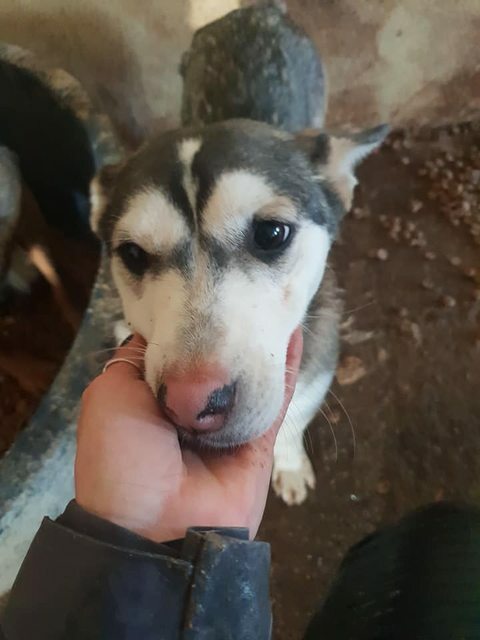 Sakia has a very good temperament and will make a wonderful family dog with the right training and lots of love.